Aaron Barkoff is a Shareholder at McAndrews. 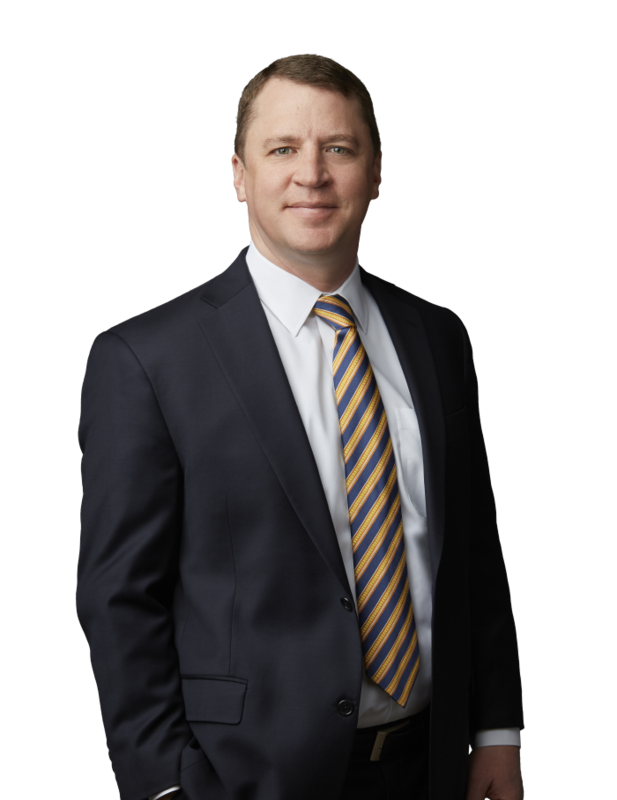 His practice focuses on pharmaceutical and biotechnology patent litigation. He has extensive trial experience in ANDA litigation, and has represented clients ranging from the world’s largest pharmaceutical companies to innovative specialty and generic drug companies. He also represents both patent owners and petitioners in Inter Partes Review proceedings at the Patent Trial and Appeal Board. Aaron’s strong technical background, combined with his deep understanding of FDA regulatory issues, enables him to provide life science companies with keen insights on patent litigation strategy, including biosimilar litigation strategy under the BPCIA. He also advises clients on Orange Book patent listings, patent term extensions, and FDA exclusivity. Aaron is the founder and editor of Orange Book Blog, a widely-read blog reporting on developments at the intersection of patent and FDA law.